Former Deputy Assistant Sec. 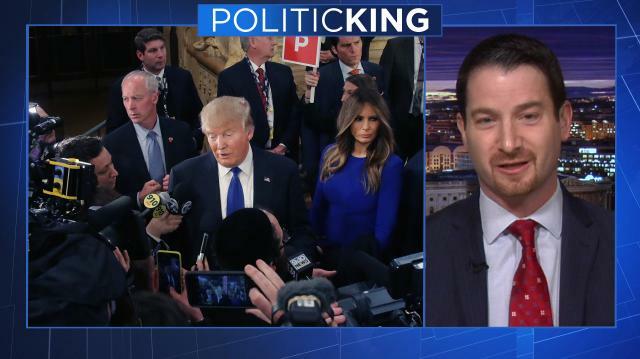 of State Joel Rubin says adversaries and allies are confused by Donald Trump's use of 'sideways diplomacy.' So, what are the implications for the US? Larry talks to Rubin to find out.